This book uncovers a unique post-war film production programme and explores how this first British government intervention into ‘visual education’ is relevant to film education today. – Dr Paul Gerhardt, Director of Education, British Film Institute. – Becky Parry, School of Education, University of Nottingham. This book uncovers a unique post-war film production programme and explores how this first British government intervention into ‘visual education’ is relevant to film education today. In 1943 the Ministry of Education took the decision to sponsor production of an experimental programme of nonfiction films specifically for the classroom. Almost 70 years later, the British Film Institute launched a new strategic development plan, at the centre of which was the aim to prove the value of ‘21st century literacy’ to Government and embed film in the school curriculum. This aim had been the focus of film education initiatives in previous decades, without resolution. 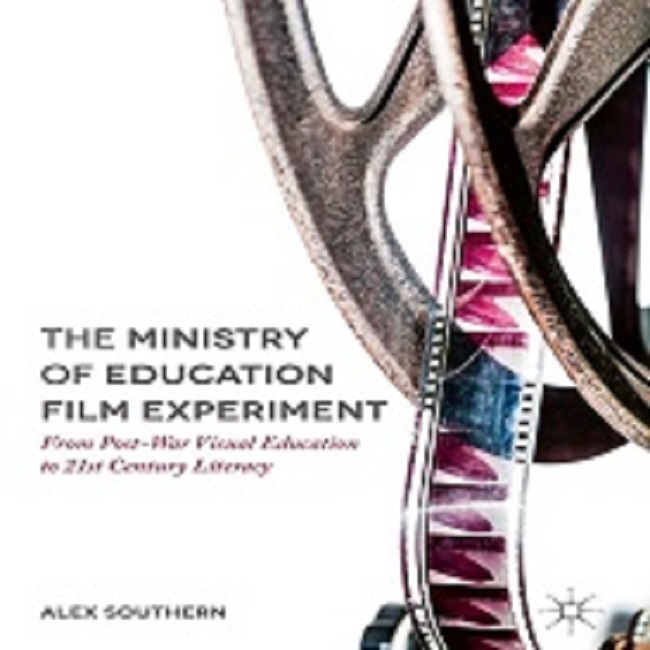 Through archival research into original documents and the films, The Ministry of Education Film Experiment builds a story of conflict and collaboration between the Ministry and the filmmakers, offering an insight into why the struggle for government recognition of film education still remains. 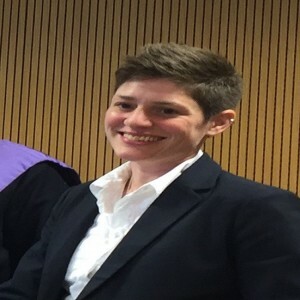 Alex Southern is a film archivist, education historian and researcher. Previously, she worked as Head of Learning at the Yorkshire Film Archive, in Commercial Access at the Imperial War Museum Film Archive, and as a lecturer in Further and Higher Education. She is currently Research Associate at the University of Wales Trinity Saint David.